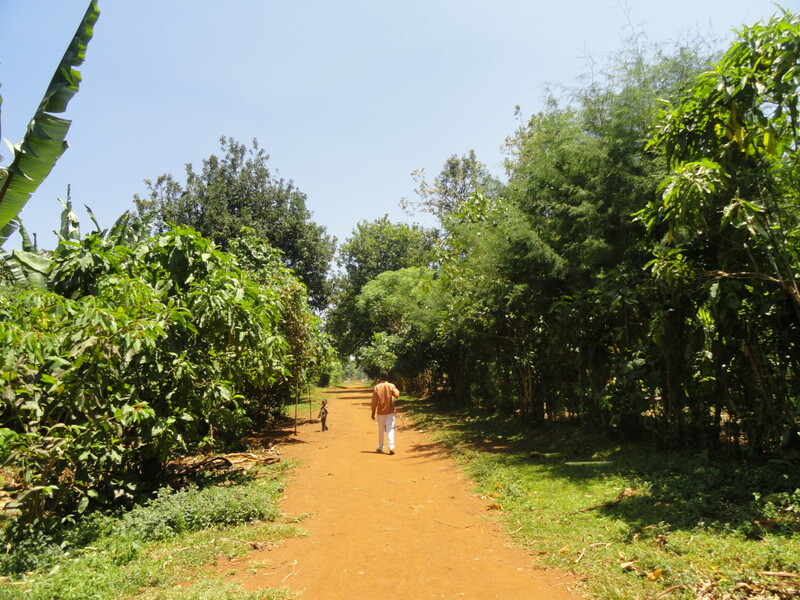 Ethiopia is a beautiful and lush country but a food crisis caused by failed crops is now turning into a full-blow crisis that demands urgent action. ChildFund today launches our Ethiopia Food Crisis Appeal to help bring immediate assistance to millions of affected children and their families, in growing danger from malnutrition. Temesgen, 7, and his family are suffering in Ethiopia’s food crisis. 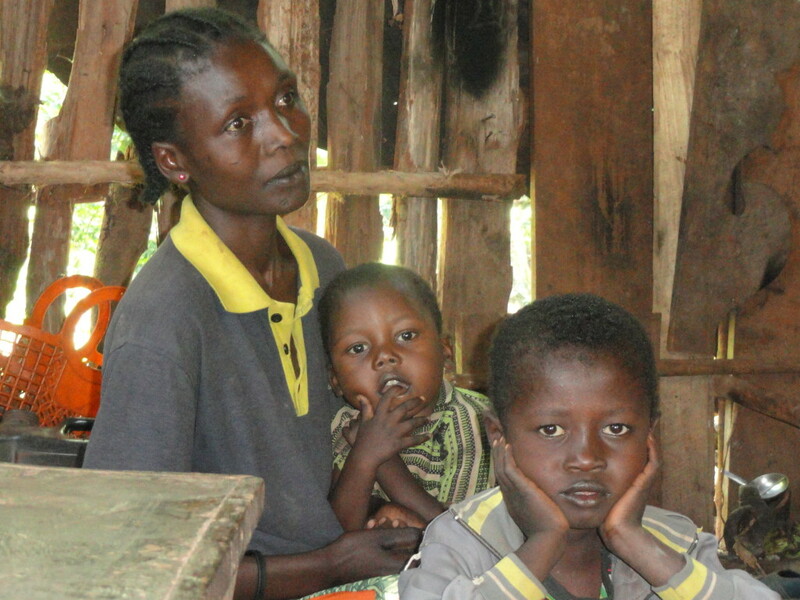 The children suffer from Kwashiorkor, a malnutrition disorder. After two seasons of poor rains in Ethiopia, crops have stalled in their growth, seeds can’t germinate, and livestock are dying. The ongoing El Niño event threatens to keep the country too dry, well into 2016. About 4.5 million Ethiopians are suffering in the resulting food crisis, especially to the south, including the South Nation Nationality People and Oromia regions, where ChildFund operates. In our programme areas there, the drought has affected more than 211,000 people, including about 74,000 children. She worries about her children, especially her 5-year-old daughter, who is in treatment for severe acute malnutrition, receiving care,hopefully early enough to prevent some of the more dire developmental delays that malnutrition can cause. Temesgen is in school and has support for his educational needs, but when he doesn’t have enough to eat, it is difficult to learn. ChildFund is working with the Ethiopian government and local partner organizations to respond to this slowly unfolding emergency, with a particular focus on pregnant and lactating mothers and the youngest children, who are most vulnerable but may fall outside of the emergency feeding efforts often offered through schools. Efforts are also under way in pastoralist areas to provide support for animal health, feeding and water. The overall goals are to keep child mortality in check, help children stay in school and reduce the challenges of food insecurity among critically affected households. ChildFund will also invest in its ongoing programs in early childhood development, education, health, water and sanitation, child protection and economic strengthening so that the fragile developmental gains those areas have achieved are not lost. We need to act now to protect children like Temesgen and his young siblings from the growing danger of malnutrition. 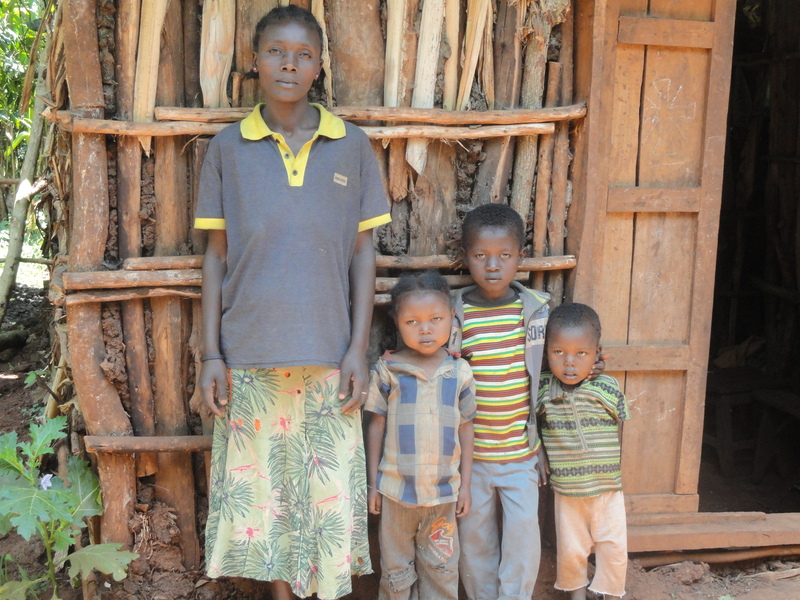 Please support ChildFund’s Ethiopia Appeal today, you can make a donation HERE.